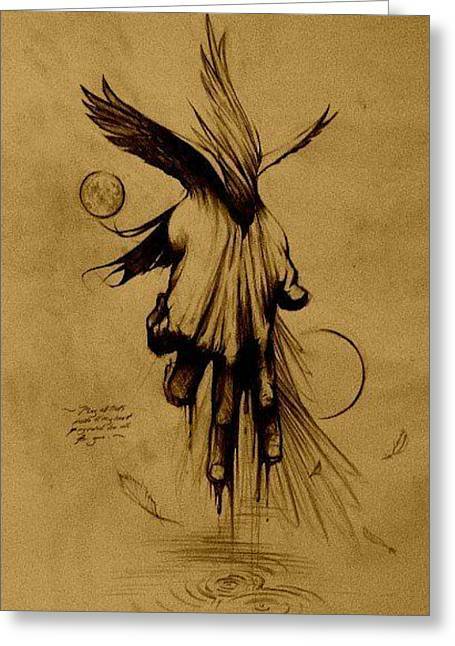 Blood And Water is a drawing by Ulysses Albert III which was uploaded on January 13th, 2010. Inspired from a song by Phil Wickham. 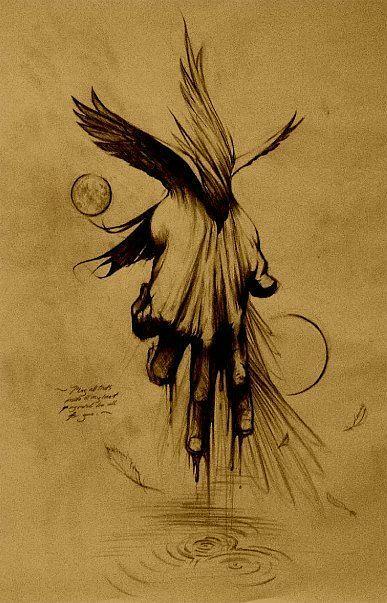 The hand represents Christ, the wings on top represent the wings of the hawk displaying strength and majesty, whereas the wing below is represents a Dove showing grace and beauty. There are no comments for Blood And Water. Click here to post the first comment.